Okay so I said I wouldn’t go mad…but did anyone actually believe me? Because I didn’t even really believe myself. 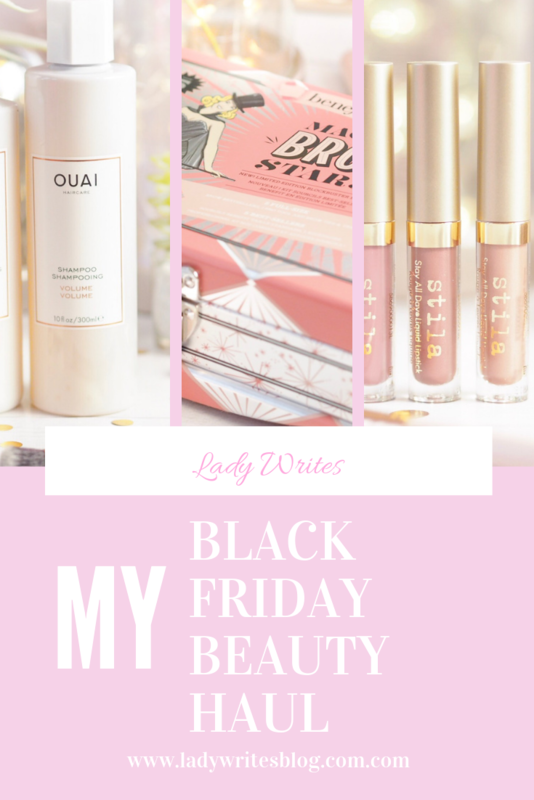 Black Friday sales get bigger and bigger each year, and in my honest opinion they’re better than the Boxing Day sales now because all those gorgeous gift sets and special edition products are all still in stock before the pre-Christmas rush. And everywhere is fighting to give customers the best deal. 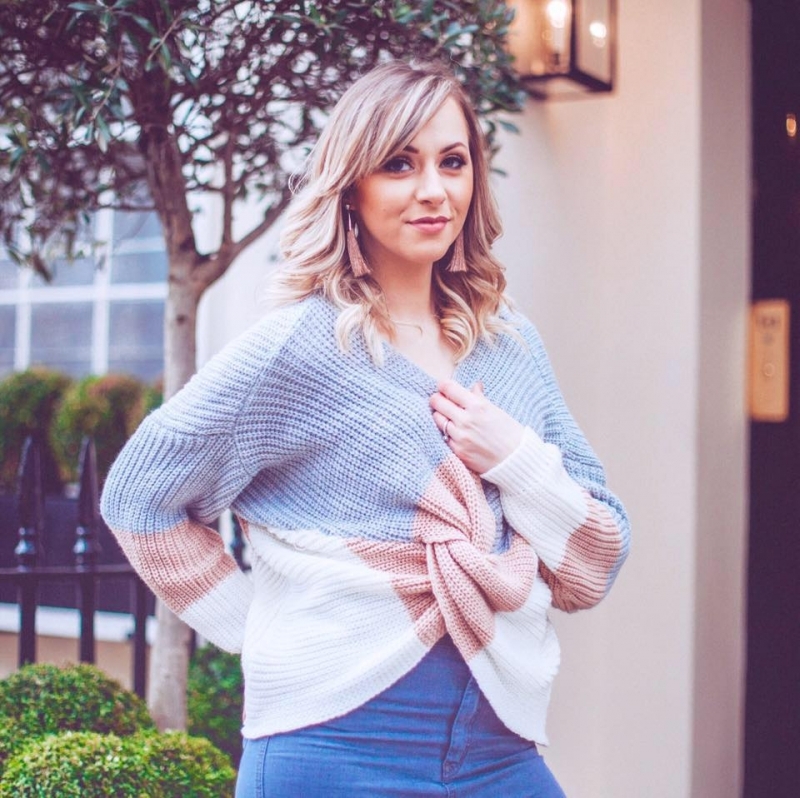 Which is great for me because I can’t deny that I’ve snapped up some gorgeous goodies in this year’s Black Friday sales! So in the spirit of things, I thought I’d show you guys my Black Friday beauty haul. I shopped around in the sales this year. I got my wedding shoes, some Christmas pressies for the kids and naturally, my inner beauty lover couldn’t hold back on treating herself too. I’ve talked about Fabled by Marie Claire multiple times here on the blog, and I ended up doing a big haul with them and keeping everything on my beauty-list, under one roof. If you’re shopping for Black Friday deals, check them out – they have a minimum of 15% off everything site wide – which is ace value for the Gift Sets and fragrances especially. I’m intending to pick up some more Christmas bits from them this weekend when I find out where I can hide them round the house without their intended recipients (my family) finding them! 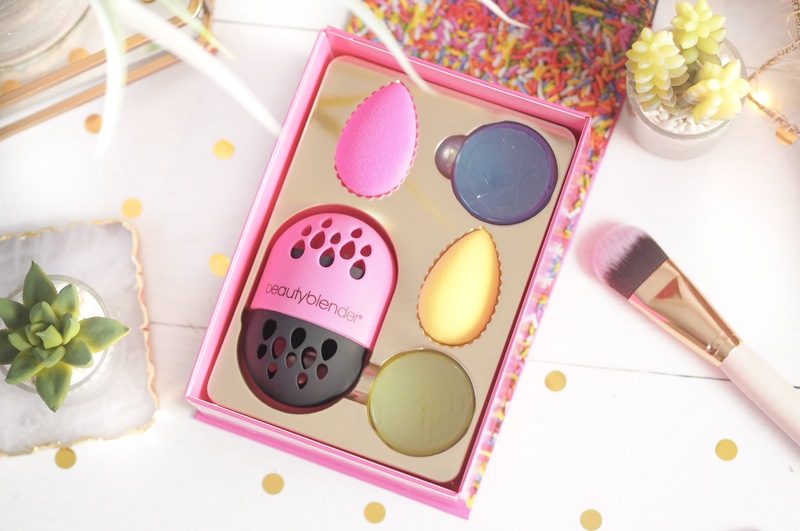 Another bonus of doing your Black Friday beauty haul with Fabled is that they do free next day delivery when you spend over £15 and you get an allocated delivery slot too – much like when you do your food shopping. So it’s really convenient and the fact it’s NEXT DAY delivery means you get your goodies even faster. I’ve yet to find other beauty outlets that do a free next day delivery for as little as a £15 spend. Oh, and if you’re not sold yet – you also get a free copy of Marie Claire to read too – mags and make up, what more could you want? ANYWAY! On to the haul! Next up on my list was another complete treat for me, and something I’ve had my eyes firmly on since I saw it. 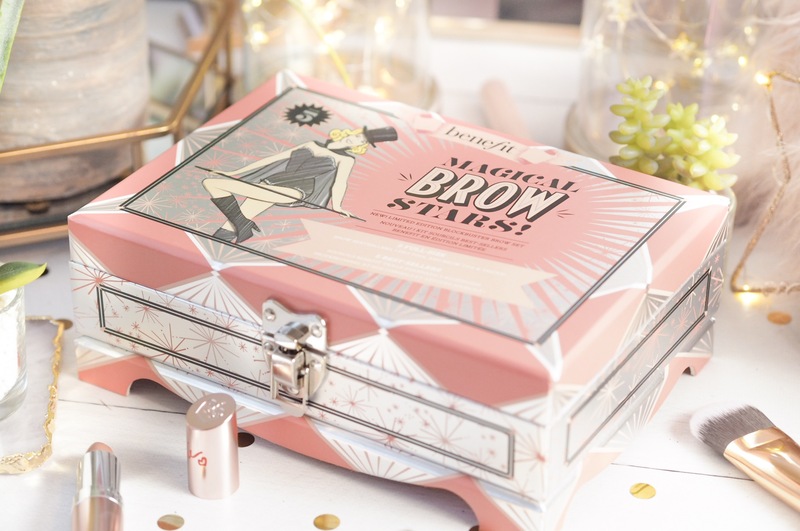 I’m talking about the seriously gorgeous Benefit Magic Brow Stars Set which is limited edition, so of course, I snapped that up too. Full price is £49.50, so with the 15% it’s just over £42. Which, when you consider how much you get, is ace value – and this is not just one to treat yourself to as well, it’s a great gift. 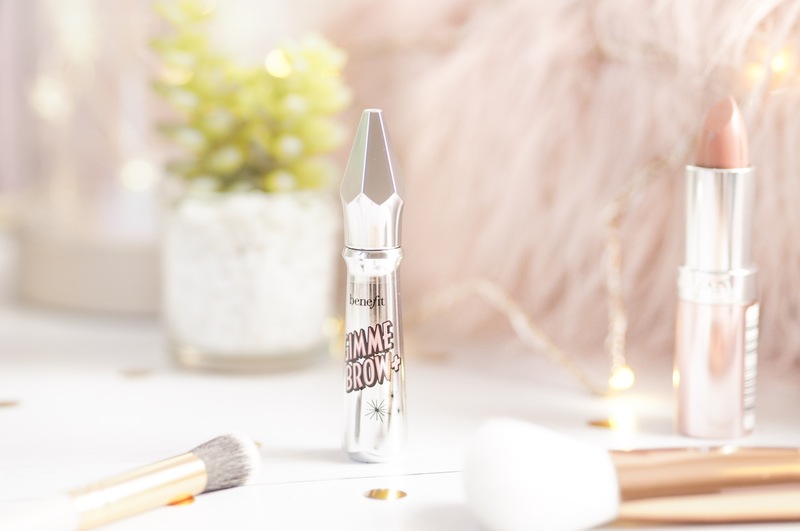 I got this one because I’m a big fan of the Goof Proof Pencil and Precisely My Brow Pencil – I basically use the Benefit pencils on the daily in my beauty regime so I make sure I’m always stocked up. Together these two would cost almost the same as the set – so effectively, everything else was a bonus! Inside there’s the Gimme Brow, Ka-Brow and the Brow palette too. All inside the cutest little brow chest I’ve ever seen. 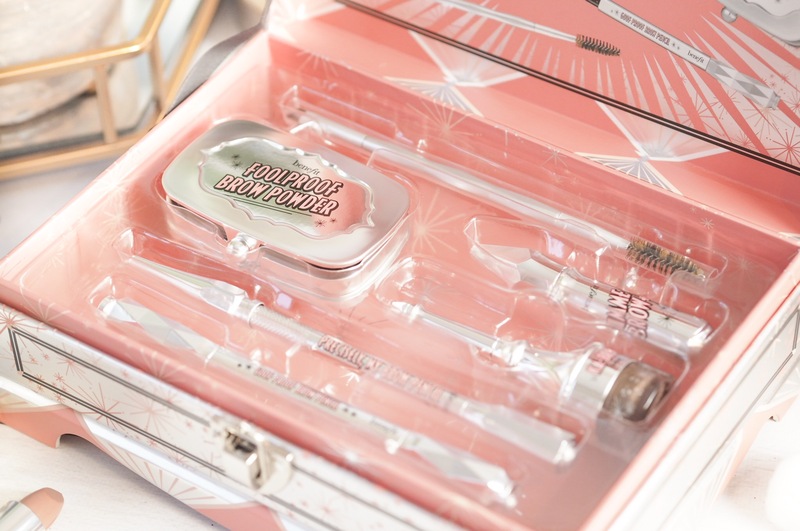 I’m a sucker for Benefit packaging and this chest is so cute – if you want this too, you can get it here but be quick, I imagine this will sell out quite quickly! One set I picked up as a gift – because yes, I didn’t just go crazy on myself, was this little Aromatherapy Associates Essential Collection. 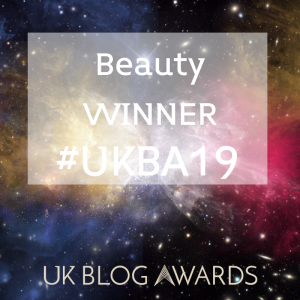 I always pick up some of the Aromatherapy Associates Gift Sets as gifts – my Mum is a huge fan of their bath oils, as is one of my best friends who has sleeping problems and she finds the oils really help to relax her in the evenings. So some of their Christmas Sets were already on my shopping list when I started doing this haul – so in the basket they went! 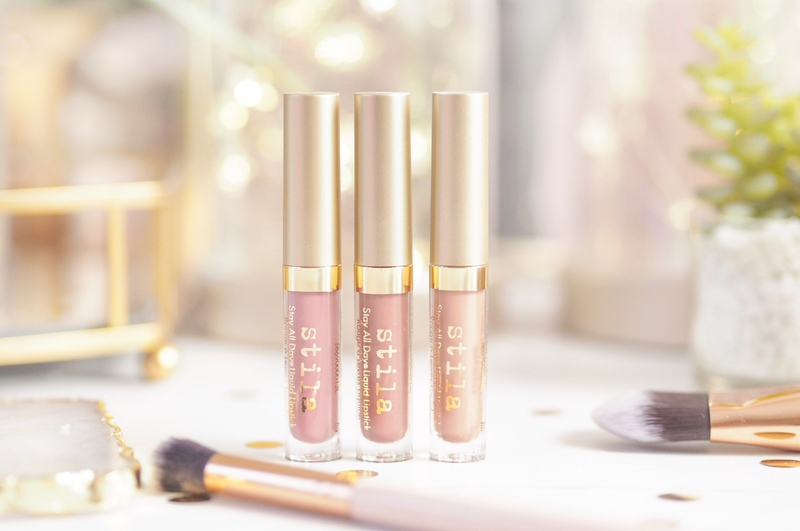 This 3-piece set has travel size, 9ml bottles of the Deep Relax, De-Stress and Revive Morning oils – which are some of my favourites in the range. The set comes boxed so I know my Mum will love it as one of her pressies this Christmas. Usually £33, now only £28.05. 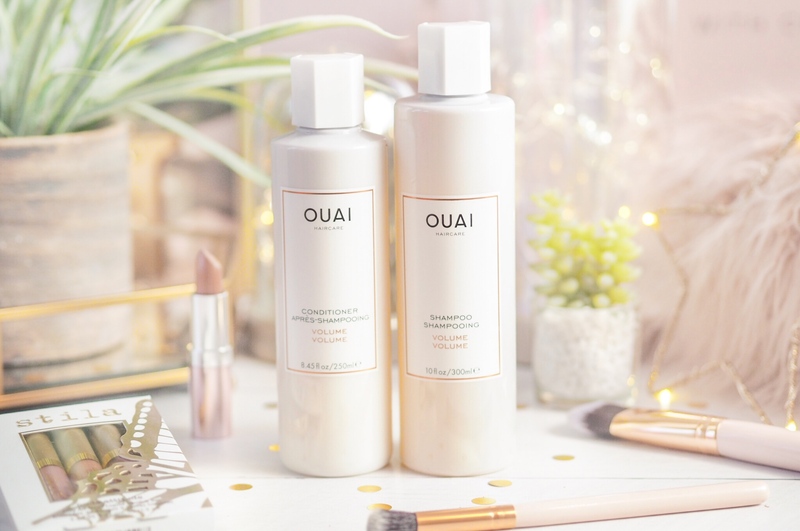 The next two items I got were more practical, BUT I have been desperate to try the Ouai Hair Care for ages because every man and their wife seems to have raved about the products. And seeing as they have lots of dedicated ranges, I thought it was about time I tried. So I picked up the Volume Shampoo and Volume Conditioner which are usually £22 each but currently you get them for £17 each. I haven’t started using them yet as I’m waiting to finish my current duo but I’m already toying with the idea of getting another set before the Black Friday sale ends just because you get such a good saving. So that’s my little (not-so-little) Black Friday beauty haul! 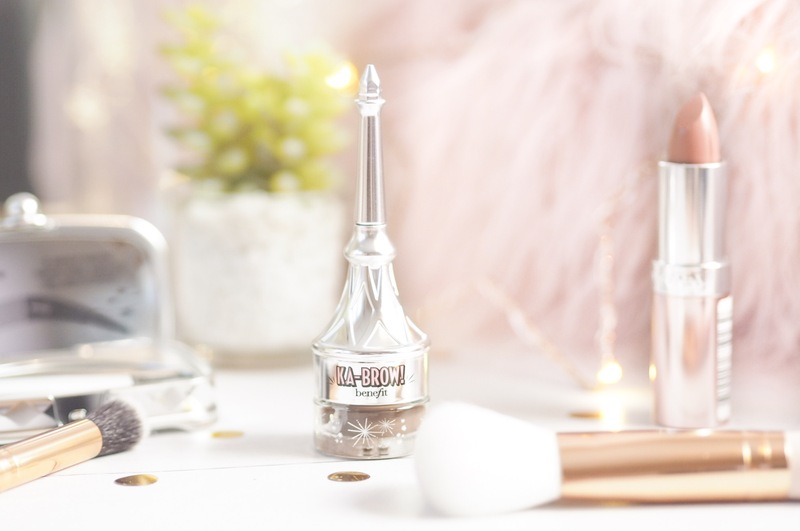 And I am super excited about everything I got from Fabled – I love a good saving and all of these goodies really excite me anyway – that’s without the extra price saving, which always makes a beauty haul even better, right? SO wish I had gotten the yellow beauty blender, they look SO good! You got some awesome deals though lovely! I’ve gone a bit crazy myself. I couldn’t help it. I love your picks! The benefit brow set is amazing value for money! 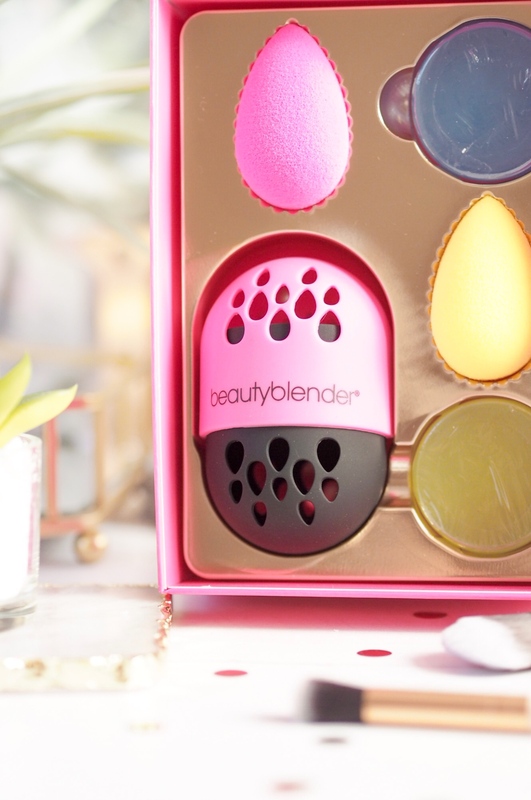 I still need to try Beauty Blender! I got the benefit brows on black Friday! I love them, I cannot believe I hadn’t used them before! I can’t believe I didn’t buy anything! It looks like you got some really good deals! 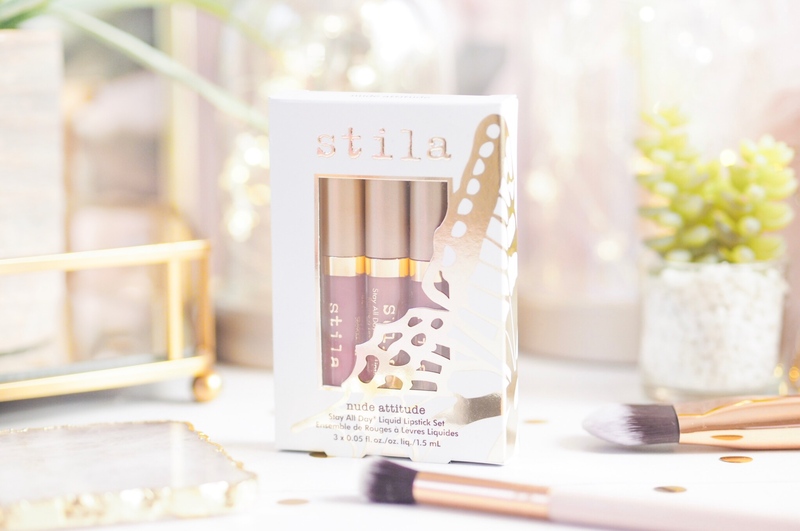 That Stila set is so cute! I love their liquid lipsticks! Excellent choices! I was pretty refrained in the Black Friday sales this year! I had my eye on that benefit set but decided against it last minute! Wish I got it now!